Conte spoke to the plenary as part of a series of debates with national leaders on the future of Europe, but came under heavy attack for his government’s diplomacy, economic and migration policies and received only lukewarm applause. Conte referred to Europe as “a pluralism rich in languages, cultural identities and traditions,” and to the European Parliament as a “substantial and genuine keeper of European sovereignty,” a word also used by French President Macron in April. 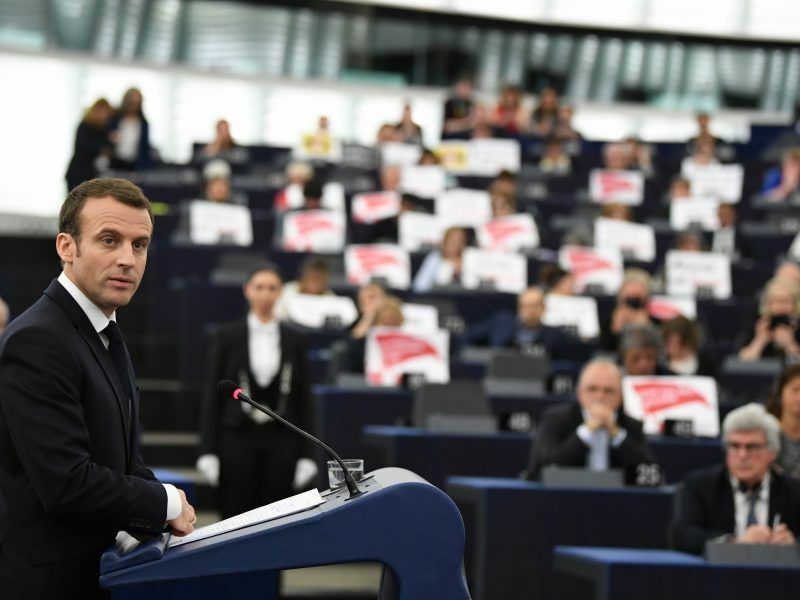 One year before the European elections, the French president came to Strasbourg to count his allies and convince members of all political groups. However, French ambitions seem to have been revised downward. The concept of a “European people” was at the heart of Conte’s speech: “We have not yet succeeded in truly and fully becoming a people, we have not had the courage to build an inclusive model that, realistically and beyond all rhetoric, favours the creation of a European demos” he said. The unprecedented economic crisis had driven a wedge between elites and people, who are urgently asking to be heard, said Conte. In a complex and long speech, Conte raised several topics of foreign policy, from migration management in Africa to the external relations of the EU. On migration he called for more solidarity from other member states, calling for the implementation of the European Council’s June decision but also for a change in the EU approach towards Africa by investing more in cooperation. He also recalled the issue of speaking with a single European voice on the stages of international politics. “No member state can play a significant role alone. Hence, I hope that a single European voice could be spoken in the UN Security Council,” he said. Understanding how to speak to the world could also improve the dialogue with the United States, argued Conte. He also asked to leave the door open to Russia and China, without challenging the EU’s core friendship with the US. On Venezuela, he challenged the allegations of that his country had become politically isolated, saying that Italy is not backing Maduro. “Prudence is needed, while it seems that some countries want to anticipate history,” he said, adding that Europe cannot crown anyone who does not pass through democratic elections. Conte also appeared to refer to protest movements like Italy’s Five Star Movement, and the yellow vests in France. 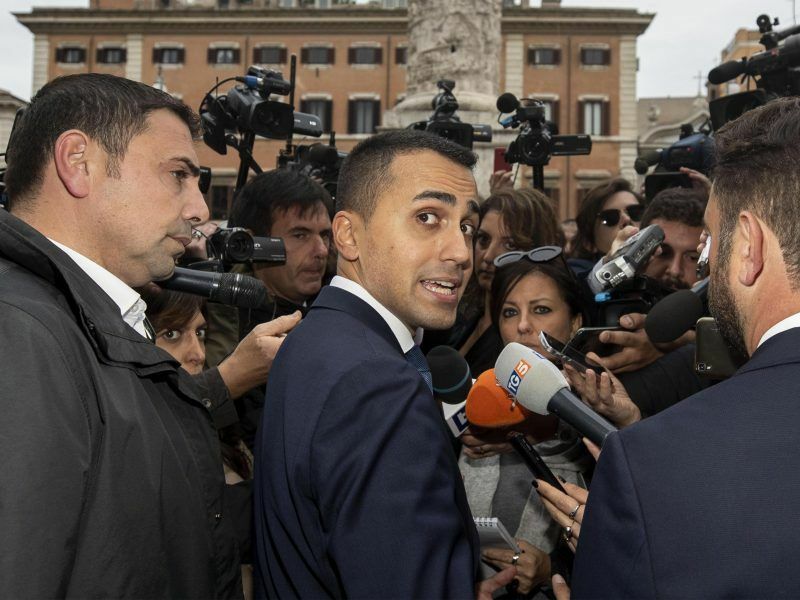 Five Star Movement leader’s Luigi Di Maio has offered public support to the yellow vest protests, which led to diplomatic tension with France that recalled its ambassador to Rome “for consultations” last week. A meeting between the French ‘yellow vests’ and the Italian labour minister, Luigi Di Maio, has lit a fuse between Paris and Rome. The relationship between the two countries has deteriorated in recent months. EURACTIV Frace reports. In another ambiguous statement, Conte said that Europe should not be afraid of conflict that can be controlled. “We should allow conflict to emerge, to demonstrate its propulsive force if it comes in democratic forms,” he said. 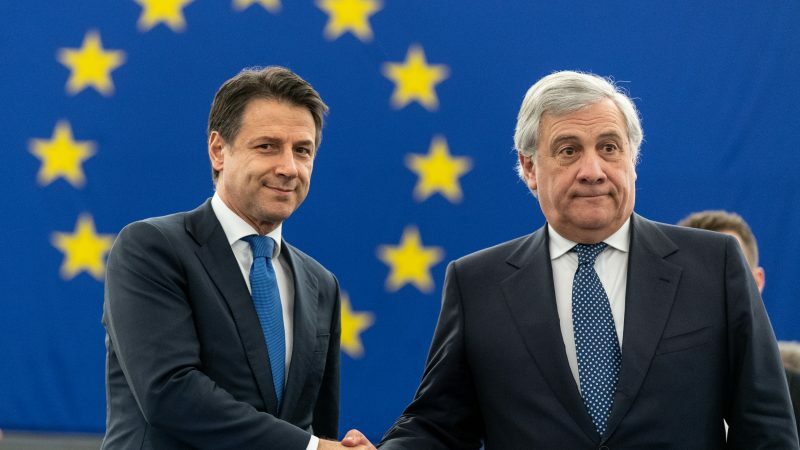 MEPs heavily criticised Conte’s government on its handling of the economy, migration and Italy’s political isolation. Manfred Weber, the leader of the centre-right EPP, focused his attacks on the slow economic growth of Italy, while the socialist leader Udo Bullmann accused Italy of picking dangerous and unnecessary fights with both France and Europe. The harsh attack of liberals’ president Guy Verhofstadt also went viral in Italy. 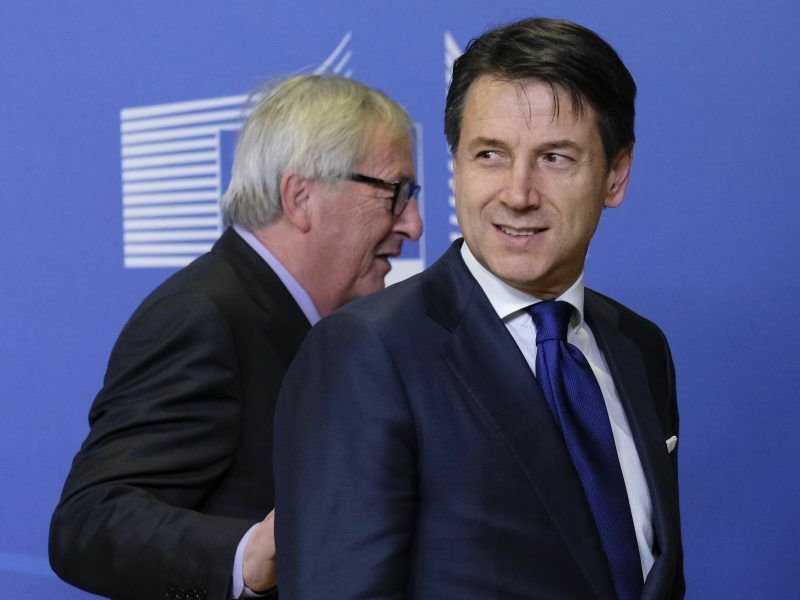 “How much longer will you continue to be the puppet on Salvini and Di Maio’s strings?” he asked provocatively. Conte initially seemed surprised by the number of attacks, but went on the offensive in the last round of answers to the plenary. “I am not a puppet, and I am proud to represent the desire for a change of the Italian people,” he said.